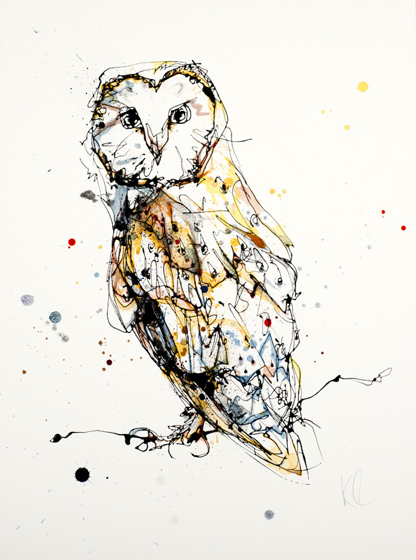 One of the joys of our business is working with artists and photographers like you! 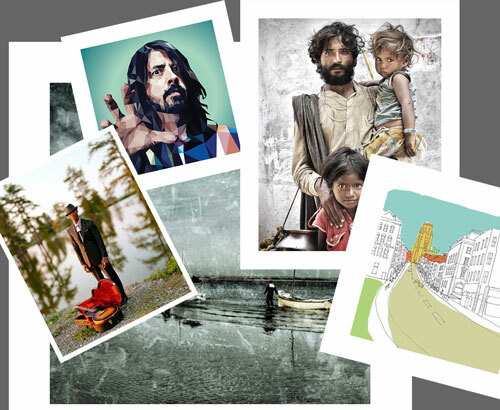 We get great job satisfaction from getting the very best printed result from your image or artwork. You want your printer to leave no stone unturned in research and selection of the best papers, canvas and printers, and you have a right to expect that a highly skilled, courteous and dedicated staff is there to serve your needs. Whilst we have some great advice for you on our website, nothing can take the place of one-on-one communication. So before you place your first order, give us a call and learn how we can help you make your prints sing. For more information or advice please call Thomas or Adrian on 0117 952 0105. 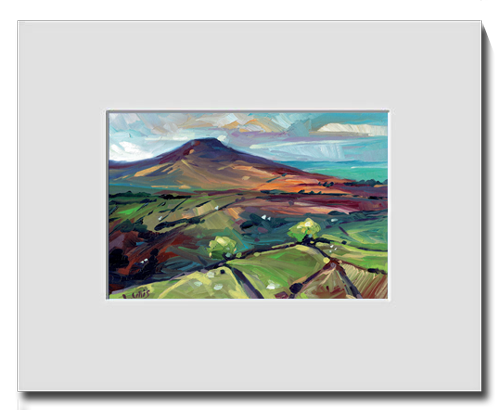 Enjoy the beauty and marketability of our fine art giclée prints produced from your digital files or artwork. With rich, saturated colours; deep dark tones and finely nuanced light tones. When you combine the beauty of this medium with the unsurpassed expertise of our technicians, you end up with a fine art print that is the best in the business. Our fine art papers are sourced from these world famous paper mills - Hahnemühle, St Cuthberts Mill and Canson Infinity. A beautifully printed sample pack containing examples from our range of fine art giclee print media. Create your own "ready to sell" mounted prints. A great way to market your work. Redcliffe Imaging has been accredited as a Certified Print Studio by Hahnemühle FineArt. The experience in preparation, presentation, storage and conservation of prints at Redcliffe Imaging were audited by Hahnemühle FineArt and Redcliffe Imaging has now been accredited as a Certified Print Studio. Redcliffe Imaging is a Fine Art Trade Guild Accredited Printer. Only prints by members of the Guild conforming to Guild Standards can use the Guild logo. The Guild sets standards for print publishing in order to protect the interests of the public and maintain confidence in the publishing of fine art. Hahnemühle, the German paper mill, with their award winning collection of genuine artist papers in a variety of surfaces, base weights and structures. 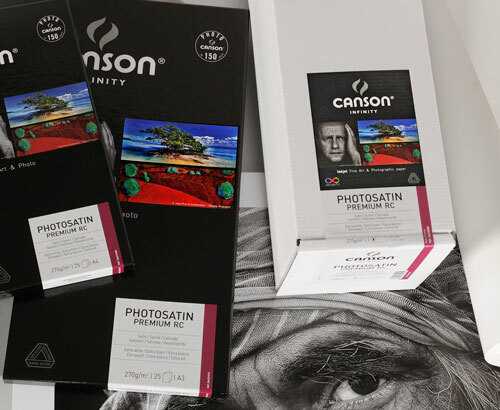 Canson Infinity, located in France, manufacture Aquarelle Rag - one of the world’s leading fine art papers.